Organize private parties and corporate training sessions at the Country Inn & Suites with a meeting room that can accommodate up to 63 guests. 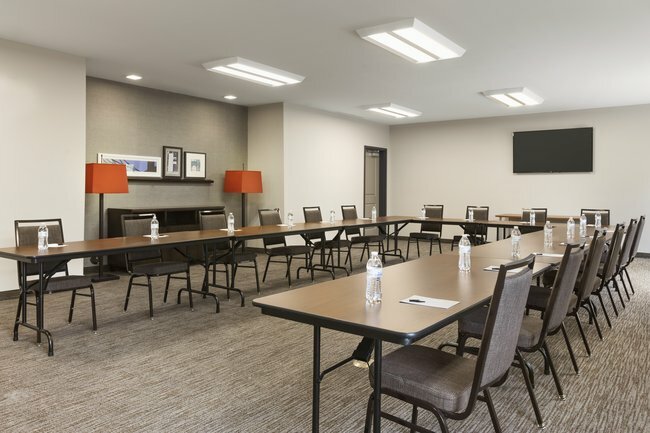 Free Internet access and a projection screen enable you to show videos, and a business center with a computer and printer allow you to make handouts with ease. Our Smithfield location near Selma, NC puts you and your guests close to local attractions for extra entertainment after your event.